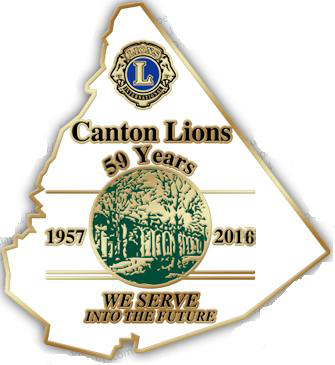 The Canton Lions Club was chartered on December 4, 1957. Since 2001 our club has raised over $200,000 for charities. The Canton Lions is part of Lions International.